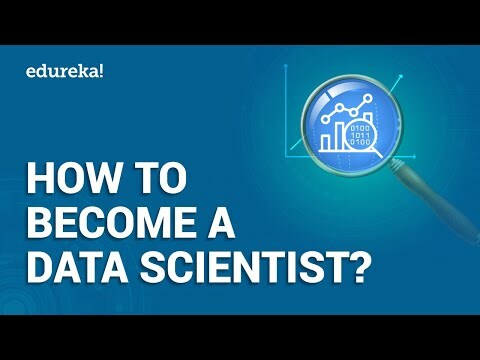 This Edureka video on “Data Science Training” will provide you with a detailed and comprehensive training on Data Science, the real-life use cases and the various paths one can take to become a data scientist. 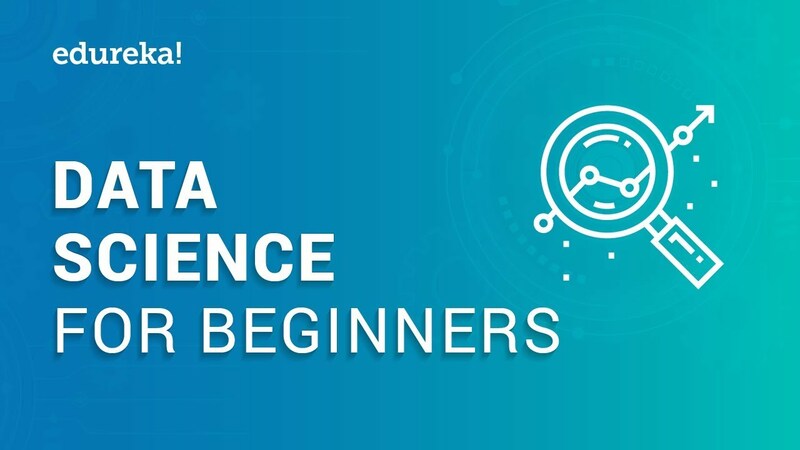 It will also help you understand the various phases of Data Science along with demo. You will get Lifetime Access to the recordings in the LMS. At the end of the training you will have to complete the project based on which we will provide you a Verifiable Certificate! Edureka’s Data Science course will cover the whole data life cycle ranging from Data Acquisition and Data Storage using R-Hadoop concepts, Applying modelling through R programming using Machine learning algorithms and illustrate impeccable Data Visualization by leveraging on ‘R’ capabilities. Work with different data formats like XML, CSV and SAS, SPSS, etc. Please write back to us at [email protected] or call us at +919870276458 or 1844 230 6361 (Toll Free) for more information.